Step aboard the Titanic! The iconic film has received the Pop! Vinyl Figure treatment. 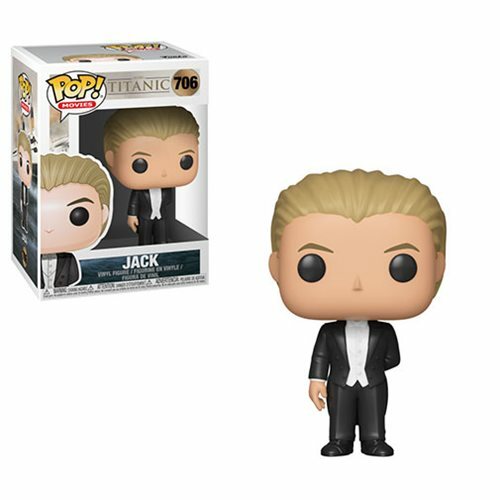 Packaged in a window display box, this Titanic Jack Pop! Vinyl Figure #706 measures approximately 3 3/4-inches tall.